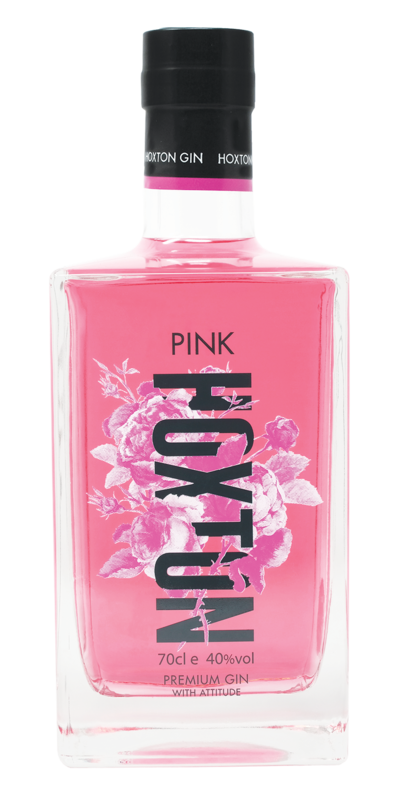 Hoxton Gin | Pink Gin | Premium Gin | Small Batch Gin — Emporia Brands Ltd.
Clear pink colour with a tint of orange. Nose: On the nose there’s a lovely mixture of the floral character of roses back by the firm tannin of tea. Palate: In the mouth it is just off-dry, with a lovely balance between the sweetness and rose perfume on one hand, with the sharpness of citrus and the grip of tannin from the gunpowder tea.